Bulk Bag or 25kg Bag. Rock Salt is used to melt ice on roads and pathways and to prevent ice from forming. White rock salt is the mineral form of sodium chloride. 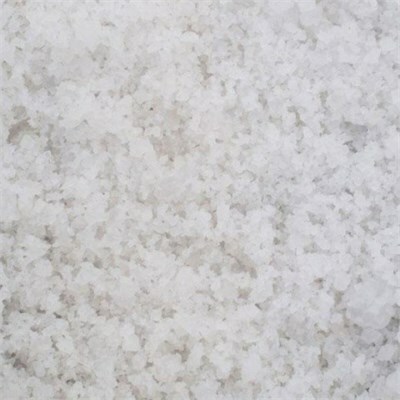 Salt is used for a wide variety of industrial uses such as making various chemicals, stabilizing the ground for road foundations, setting the dye in textiles and more. Most White Rock Salt for sale is used for road de-icing. I consent to having Innes Building & Timber collect the above details.